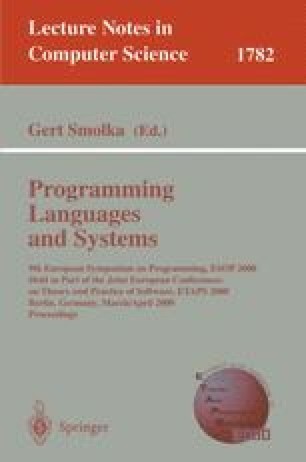 We prove the correctness of the translation of a prototypic While-language with nested, parameterless procedures to an abstract assembler language with finite stacks. A variant of the well-known wp and wlp predicate transformers, the weakest relative precondition transformer wrp, together with a symbolic approach for describing semantics of assembler code allows us to explore assembler programs in a manageable way and to ban finiteness from the scene early. The work of the second author is supported by DFG grant La 426/15-2.